International Congress of Optical Science "Optics-XXI Century"
The 8th International Congress of Optical Science "Optics -XXI Century" took place in Saint Petersburg on 20-24 October 2014, chaired by Nobel Laureate Zhores Alferov and Corresponding Member of the Russian Academy of Sciences and Rector of the ITMO University Vladimir Vasilyev. 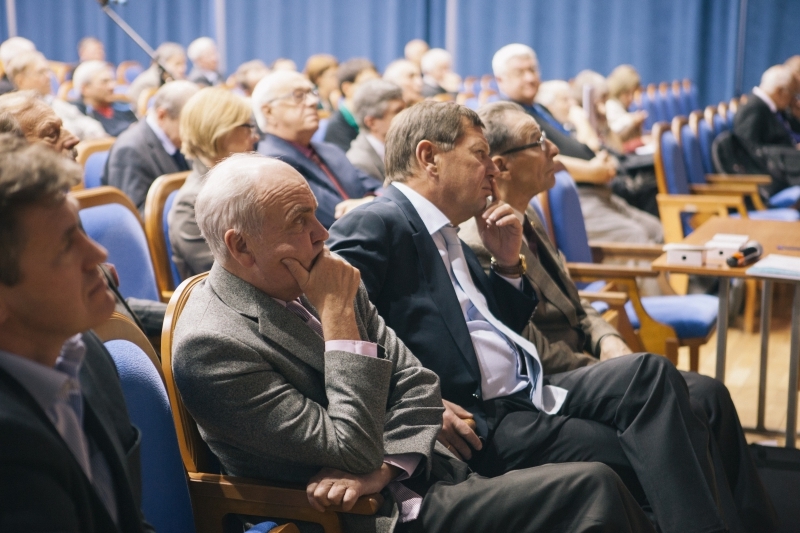 Light, which is the subject of study of optical science, became the protagonist not only of the next year (2015 has been declared the International Year of Light and Light-based Technologies), but also of the Congress already this year. 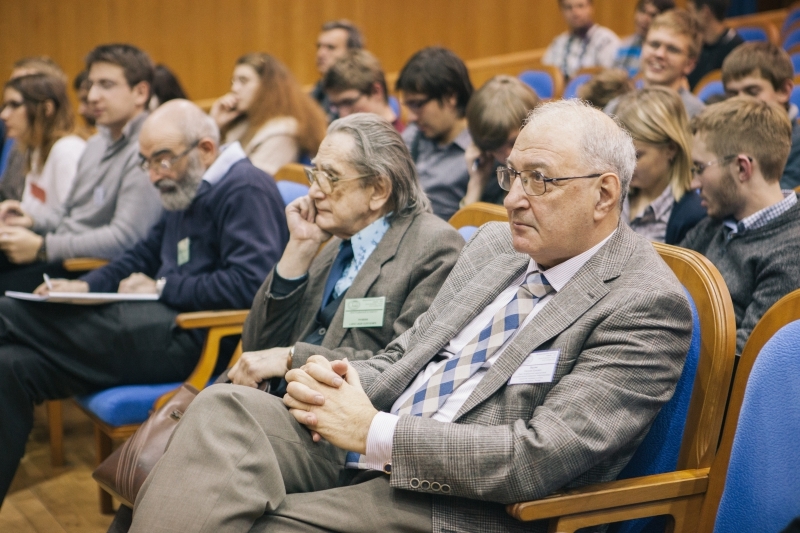 Students of the Department of Optical Physics and Modern Natural Science gave talks in the framework of the scientific programme of the event.